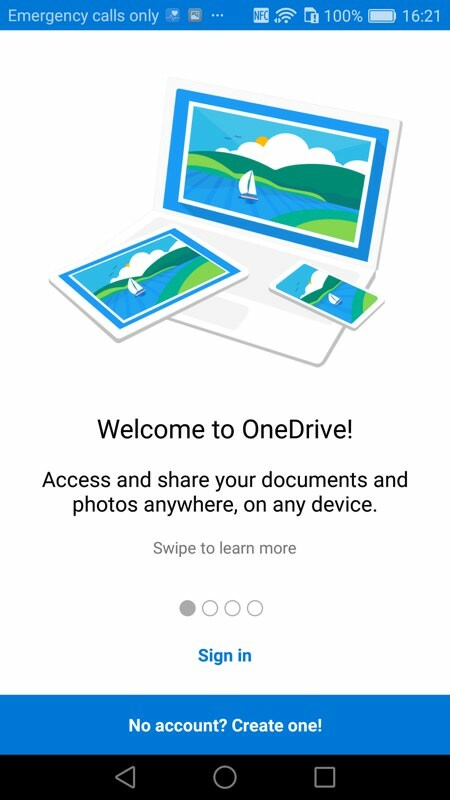 So... in a sense, the very idea of taking all the Microsoft apps and services that we associate with Windows and running them on a phone with a different OS seems heretical. 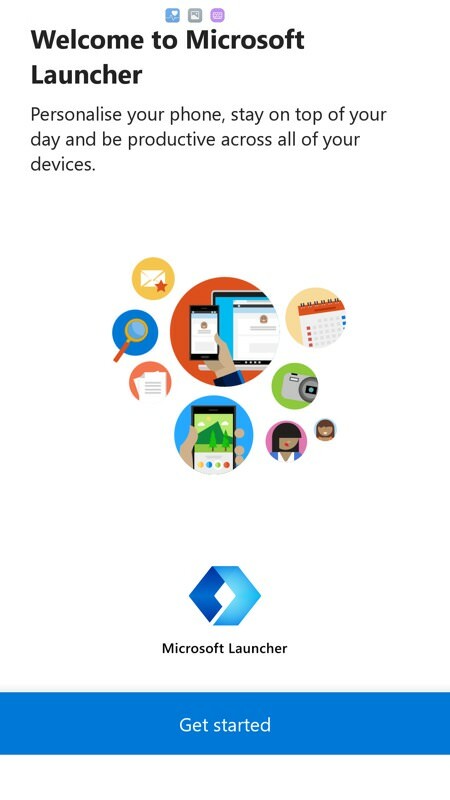 Indeed, such a move might serve a site 'All About Android' better, but that's not really the point here. With Microsoft itself signing Windows 10 Mobile's eventual death warrant with the stopping of first party hardware in 2016 and the lack of investment in new features in 2017 (with End Of Life for the OS some time in 2019 or 2020), there obviously needs to be a backup plan for us all. Or 'plans', plural. 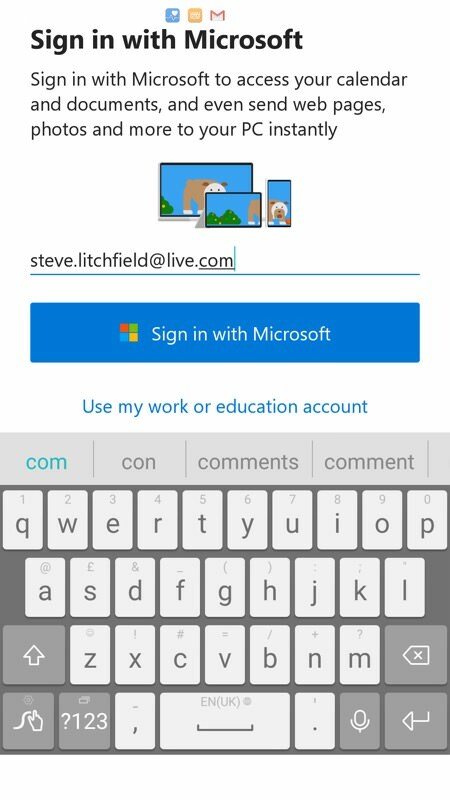 For Microsoft, for end users, even for AAWP as a site. 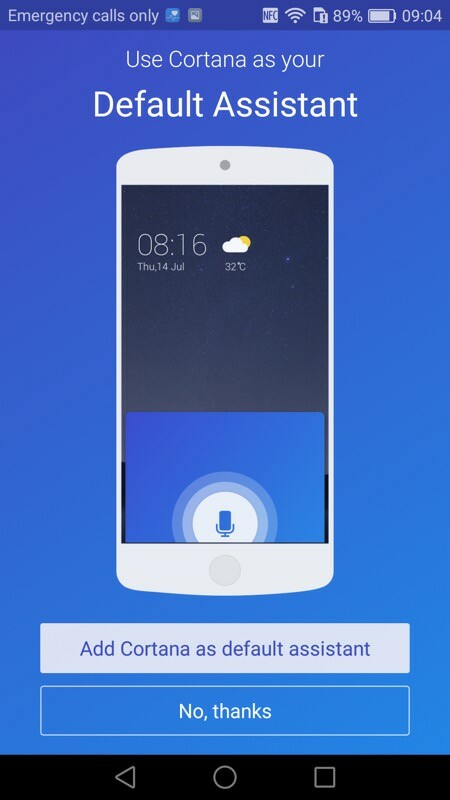 Most notably, because of Android's success in the open market, there are hundreds, even thousands of phones now available, with wide variations in specs and prices. 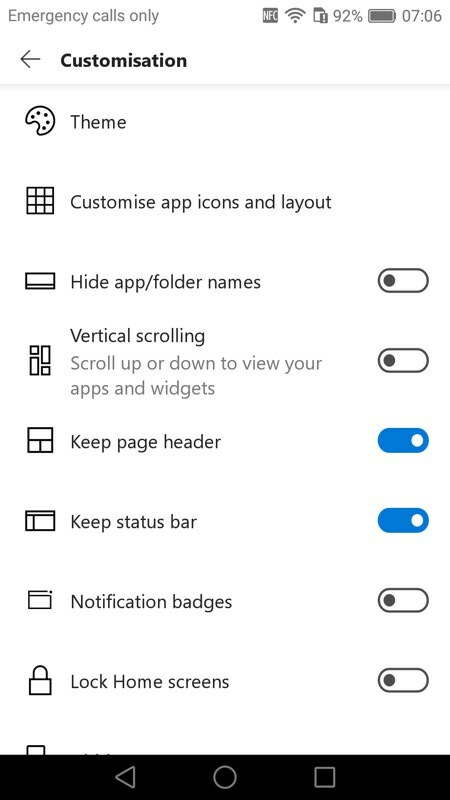 Add this choice to the continuing efforts of Microsoft to make all of its software and service 'properties' available on Android (and iOS to a lesser degree) and the thought of a top flight Android phone being marketed by Microsoft with all of the latter's stuff front and centre starts to become a very real possibility. In fact, WC reported back in April on a limited release of a 'Microsoft Edition' Samsung Galaxy S8 in some markets, so there's a precedent here. 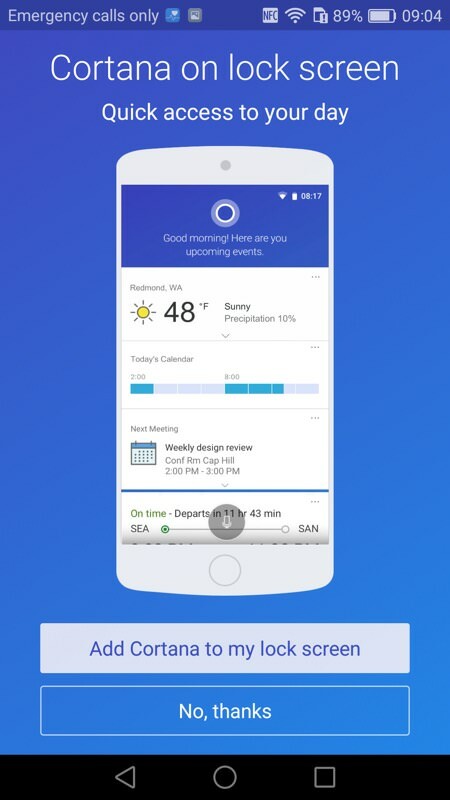 In fact, things have moved on quite a way, since more and more Microsoft apps and services are now available, including Cortana and including a dedicated Microsoft Launcher. All of which I try out below. 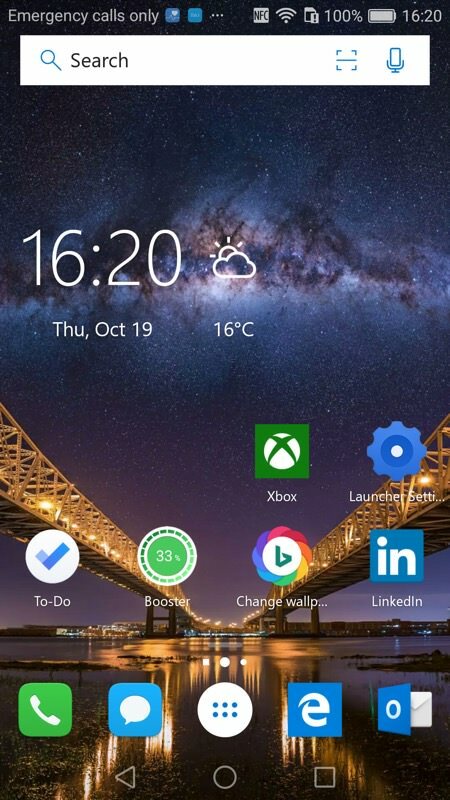 Should it matter that we might be seeing Microsoft go all in on mobile on top of a phone OS other than Windows 10 Mobile? Well, yes, from a purist standpoint, it goes against everything we've been standing up for and cheering for for the last five years. 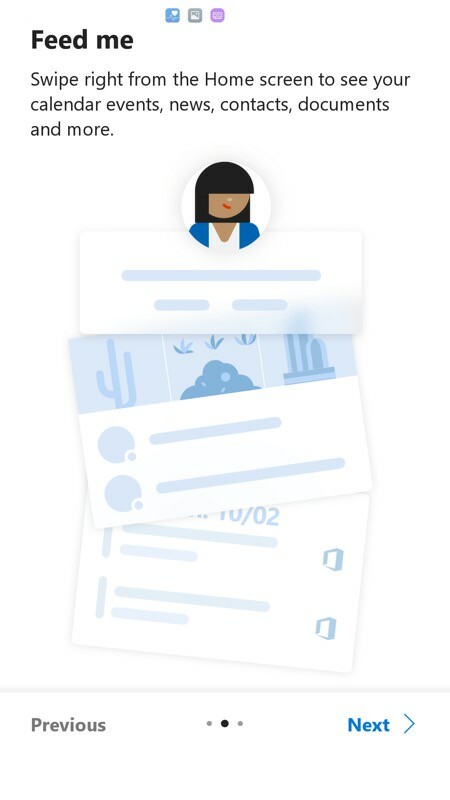 From Microsoft's - or at least from Satya Nadella's - viewpoint though, the object of staying in business is to get as many people using Office 365, Outlook, OneDrive, Teams, LinkedIn, and so on, as possible. Satya comes from a cloud and services background and so that's now the company's focus, no matter how galling you or I might find it. And no matter which OS and on which company's hardware all of this runs on. Sigh. 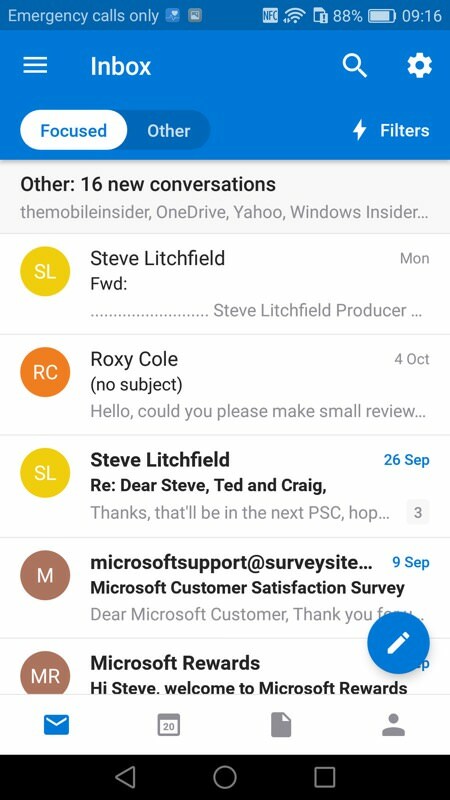 Still, a little research never hurt anyone and after years of Windows Phone and Windows 10 Mobile (not to mention Windows on desktops) there will be a lot of users who have invested a lot of themselves into Outlook Mail and Contacts/Calendar, OneDrive and IE/Edge. 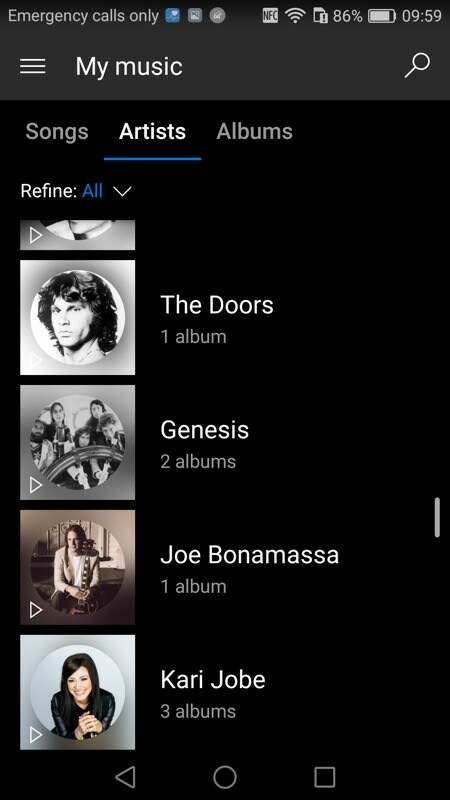 This may well be you - in which case you're going to be interested to see how easy is it to take everything you've built up and everything you've learned and live with it all on Android. 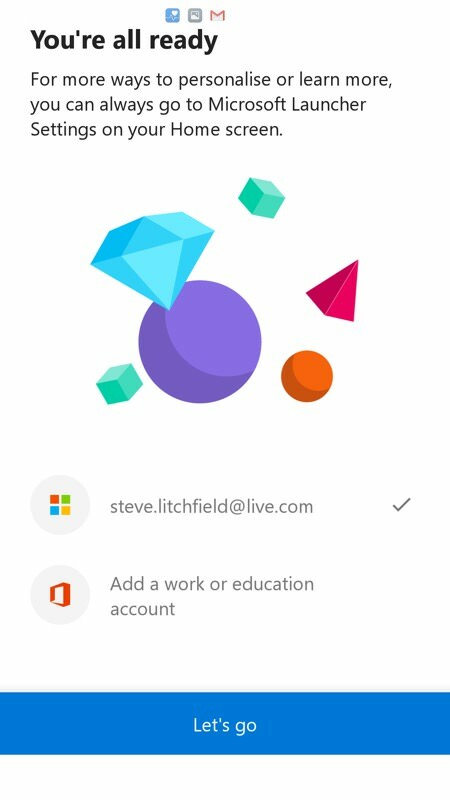 The answer a year ago was 'Very hard', the answer right now is 'Pretty easy', thanks to Microsoft efforts in the last month in particular. 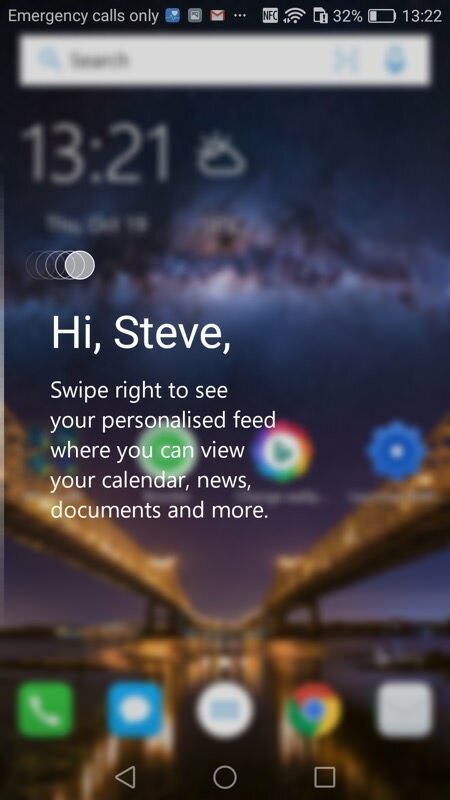 Although Microsoft were showing off their software wares on a Galaxy S8 earlier in the year, and although a Microsoft-ified Galaxy Note 8 might make most sense (given the stylus), let's start small. 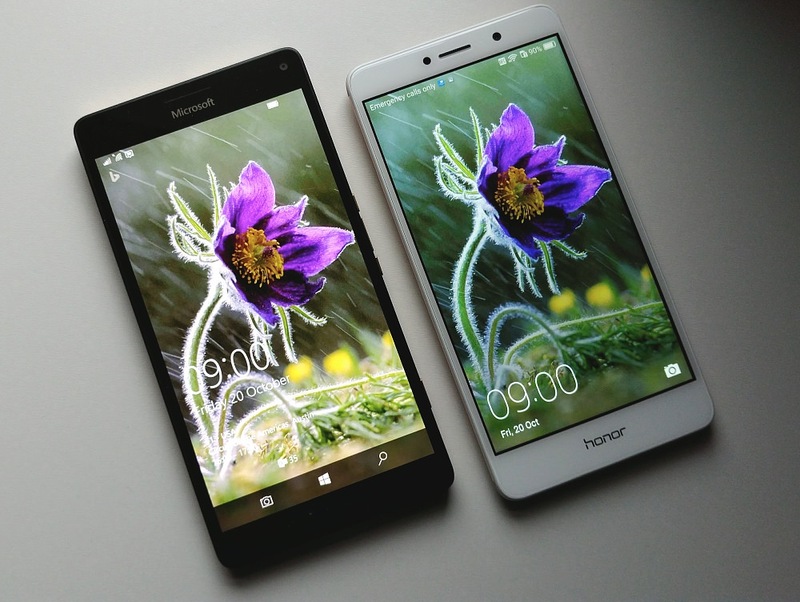 I had the large-screened, dual camera-ed, fingerprint sensor-equipped Honor 6X around the office, around a year old but still a fast and decent Android handset, usually considered to have a rather heavy 'skin' from its maker, Huawei. 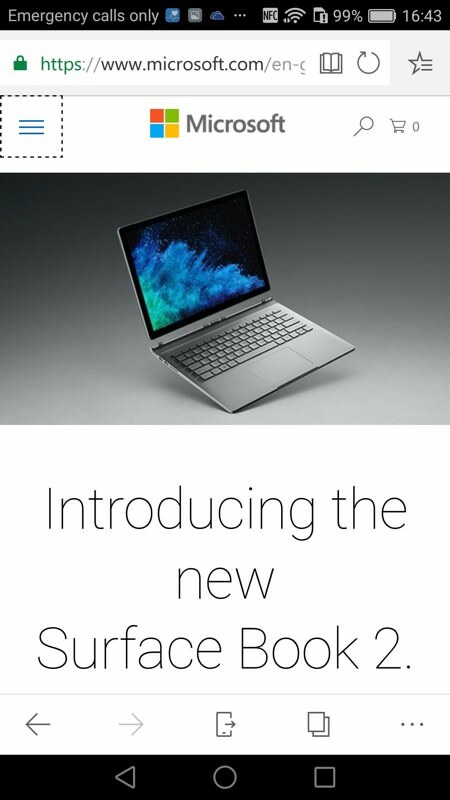 But this didn't bother me at all, since I was about to replace almost everything with Microsoft software. 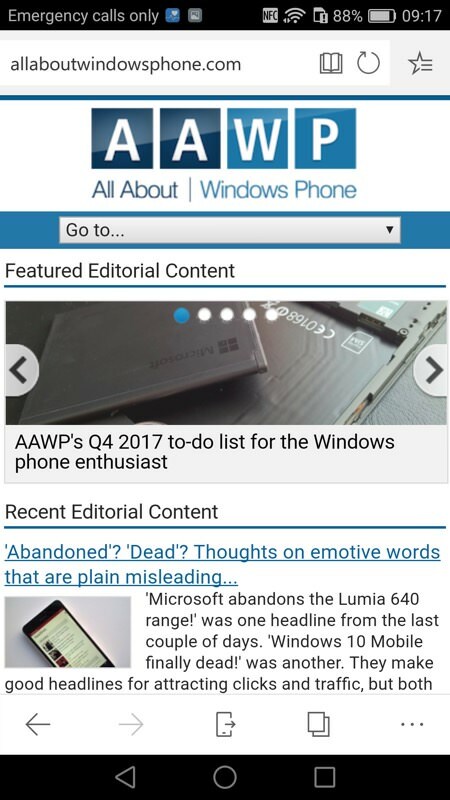 Here we go then, with my illustrated walkthrough of Microsoft-on-Android, as at October 2017. Oh, and grab a drink, this could take a while! 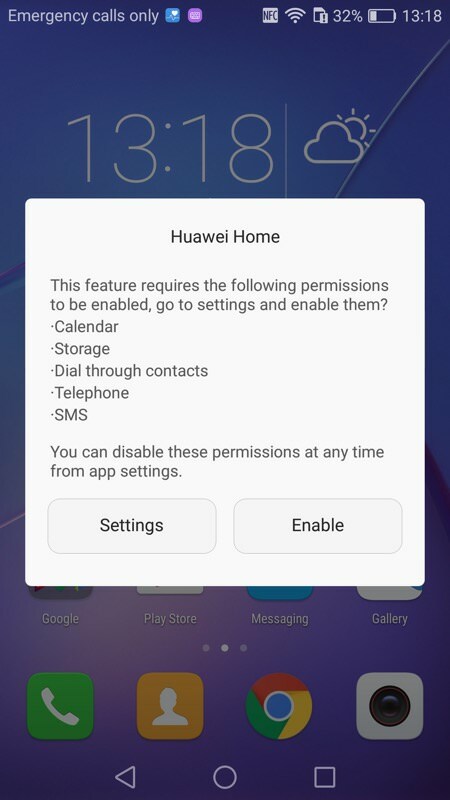 As part of setting up the phone for the first time, the device's default launcher will probably require permissions - but it's largely irrelevant since we're going to (right) head straight for the Play Store and install the 'Microsoft Launcher' (previously the Arrow Launcher, a Microsoft Garage project). 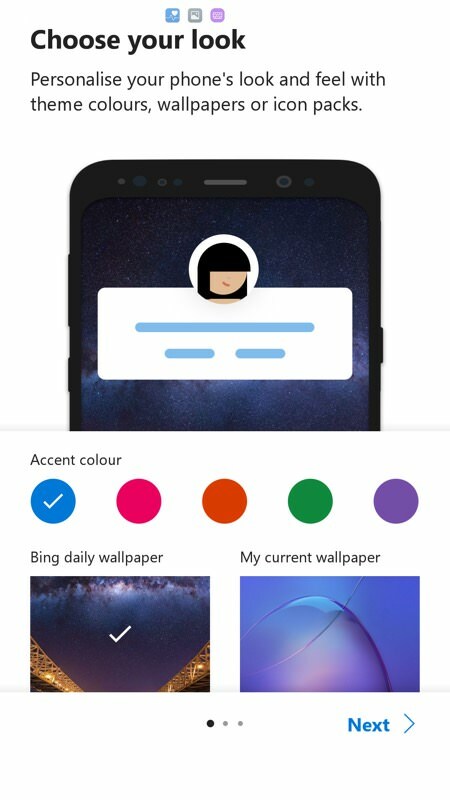 The first time you open the Microsoft Launcher, you'll get some help panes and (right) the first chance to set the wonderful Bing daily wallpaper as your default. 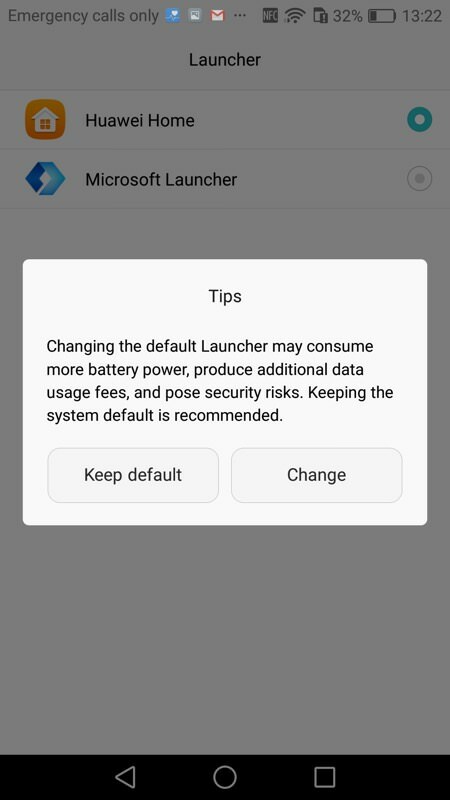 And we're nearly there - you can ignore (right) the Honor EMUI warning about switching away from the default launcher - we're all in on Microsoft here! 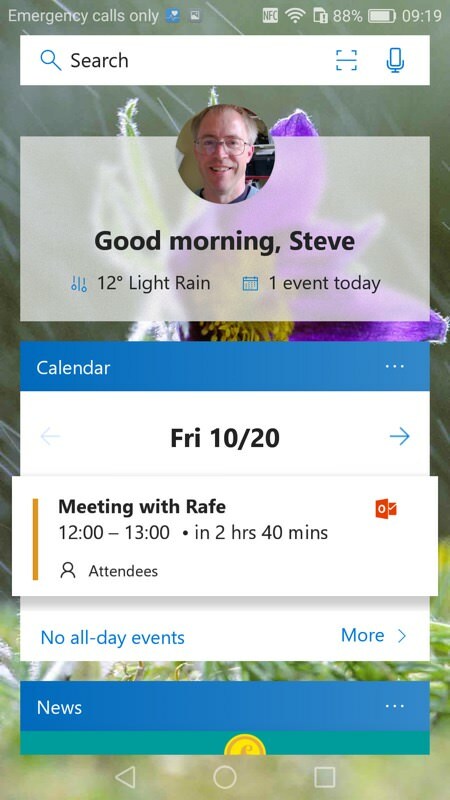 The rather effective 'Fluent design' tip appears on first launch, reminding you of that swipeable pane off to one side... (right)... and here it is, with weather, agenda, news, and much more. 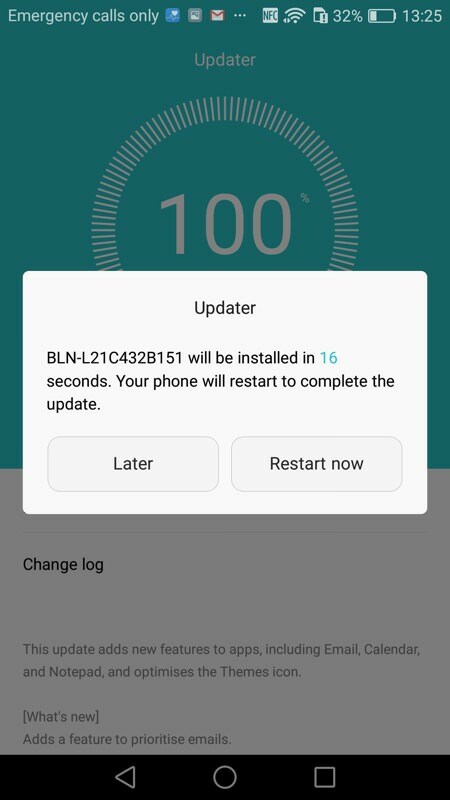 Of course, underneath all the Microsoft stuff we're about to put on, it's important to have the Android kernel and OS bang up to date in these insecure times. 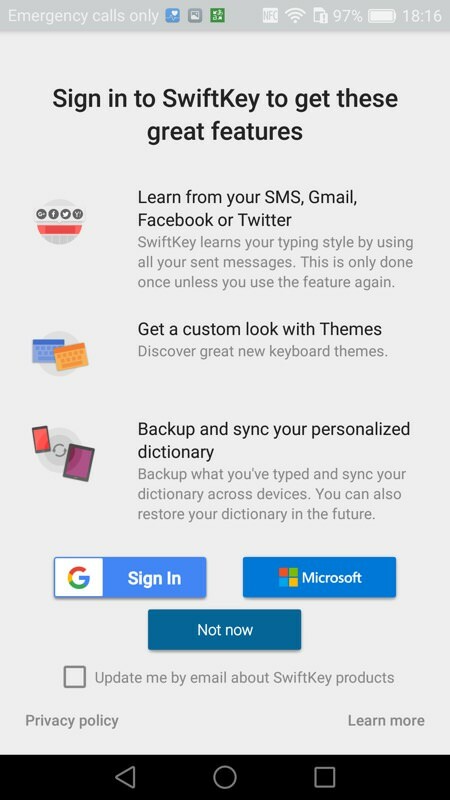 So here I'm updating the OS from the standard System/Settings panes; (right) ditto for the built-in and standard Android applications. 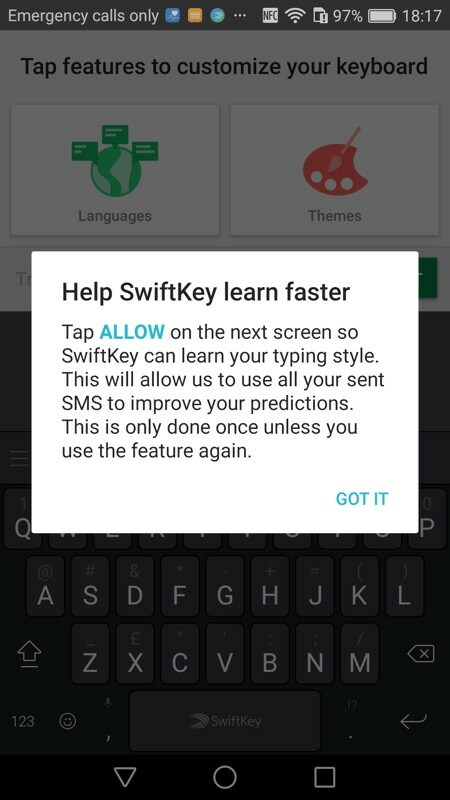 You may only use a handful (Camera, Messaging, etc.) 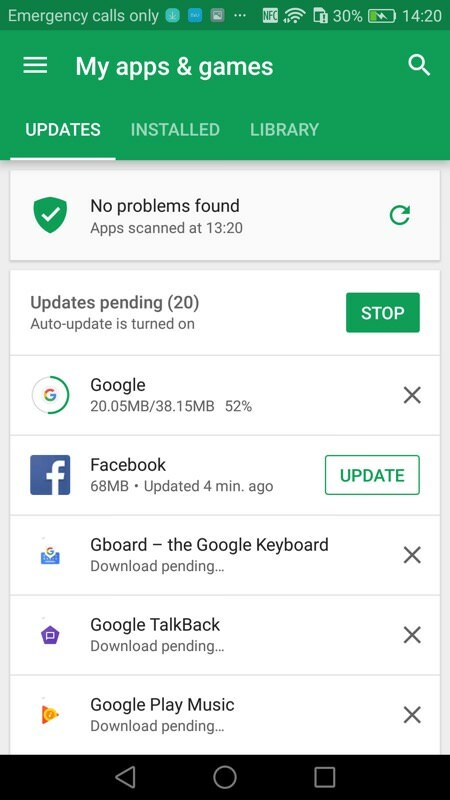 but let's get everything bang up to date, here in the Play Store. 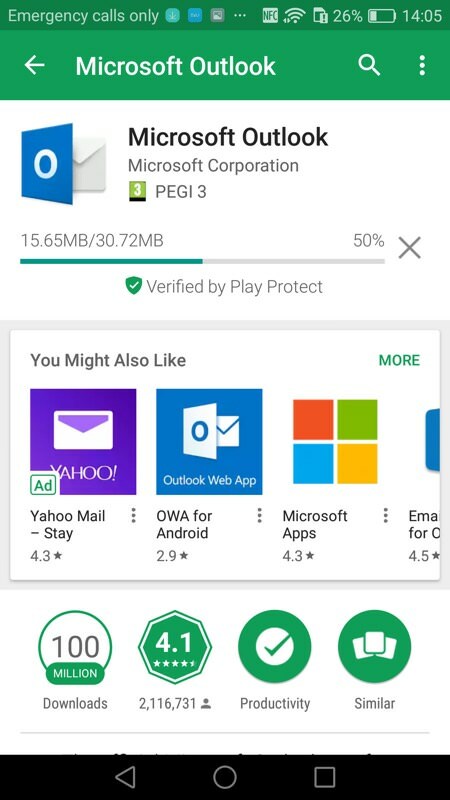 The Honor 6X doesn't come with many Microsoft applications as standard, but the Microsoft Launcher here includes a handy stub folder with some likely download shortcuts. 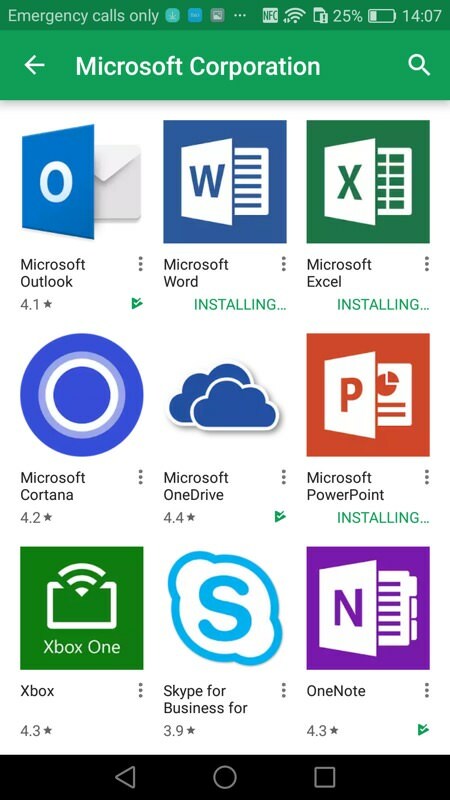 In each case, follow them and install the various Microsoft applications (there's no 'update all MS apps' sadly) as needed. 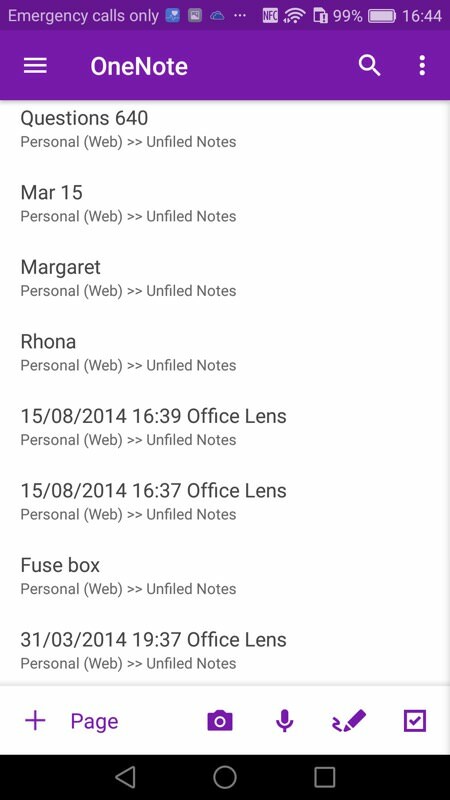 Plus, while you're in the Play Store, it's a good idea to tap through to 'see more' from 'Microsoft Corporation' and then seek out other useful bits that weren't initially provided with shortcuts; (right) bit by bit, the initial folder starts to fill out. Once everything's in place (actually I added several MS bits after these screenshots were taken, but you'll get the idea! 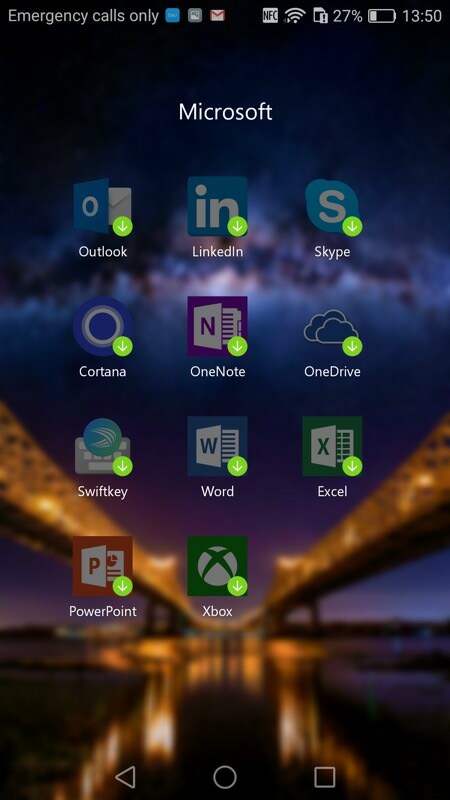 ), you'll possibly end up with something like this - I've arranged things according to how often I use the various Microsoft applications, your own layout is very much up to you. 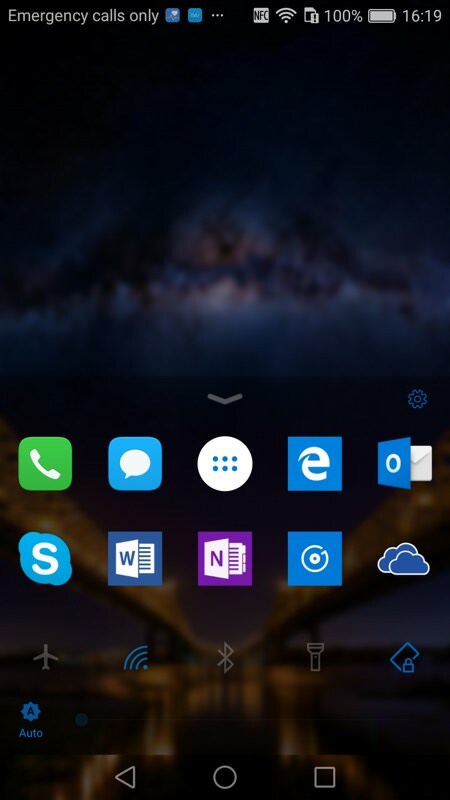 Exactly as it would be arranging tiles on a Start screen on a Windows phone. 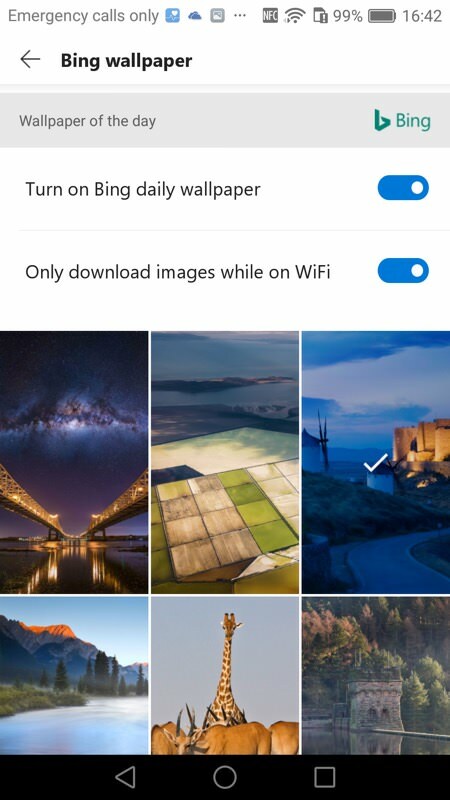 Various settings within the Microsoft Launcher - setting up the daily Bing image change and (right) basic launcher toggles. 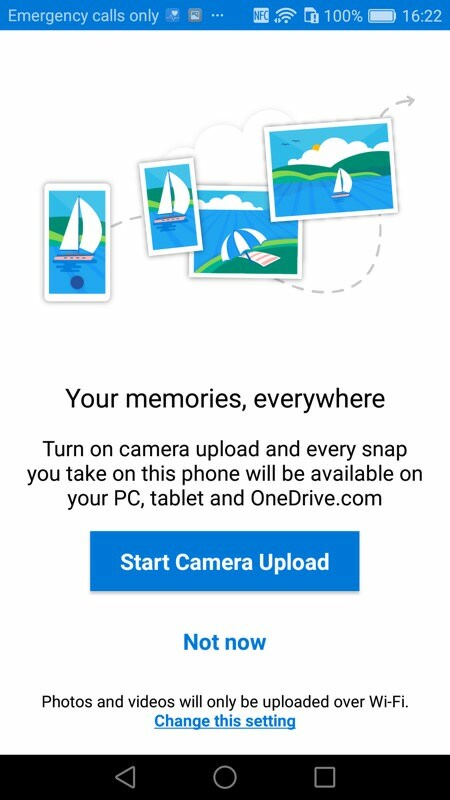 Trying out some of the Microsoft applications - OneDrive works exactly as on Windows Phone and Windows 10 Mobile, with (right) an auto-camera-upload facility - best turn this on, to replicate what Photos does on your Windows phone. 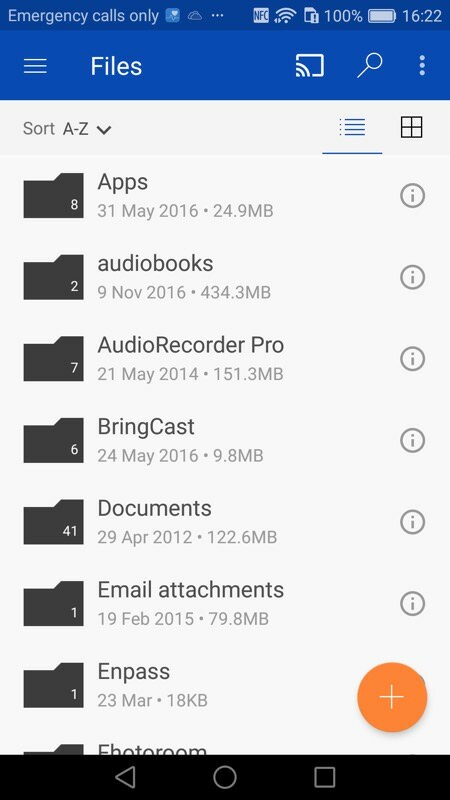 OneDrive works just as on Windows, and all my online folders show up the same way and with the usual access options from the phone; (right) ditto OneNote, which took a couple of minutes to sync down all my notebooks but then I was fully up and running. 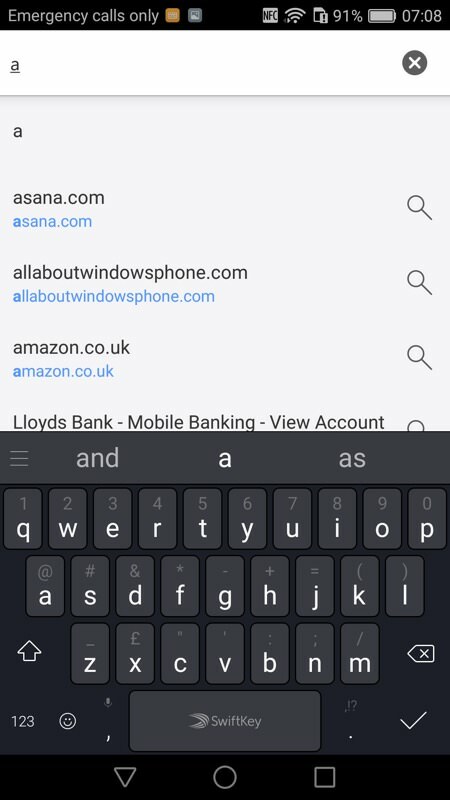 The Edge browser works as it does under Windows 10 Mobile, though with a little more screen furniture - and, famously, the Chromium rendering engine under the hood; (right) all your Edge favourites are here though, plus your browsing history, all synced across through your Microsoft account. 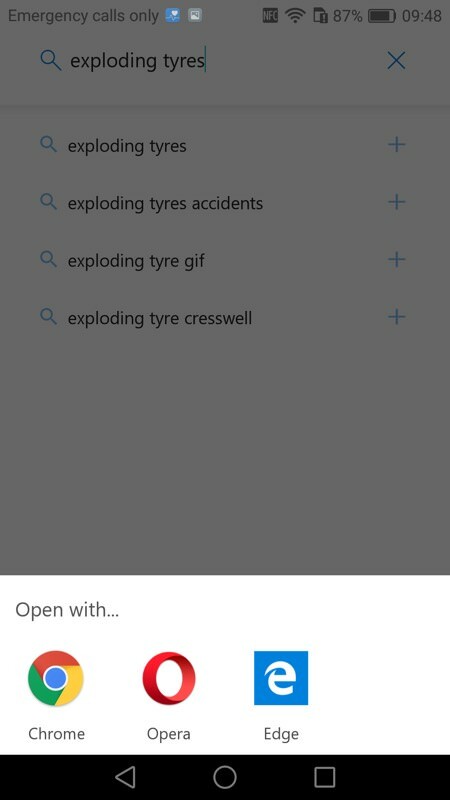 Ah yes, good web site; (right) when encountering web links in applications or from searches, you at first get this pop up asking which browser to use - and then thereafter it remembers your choice. 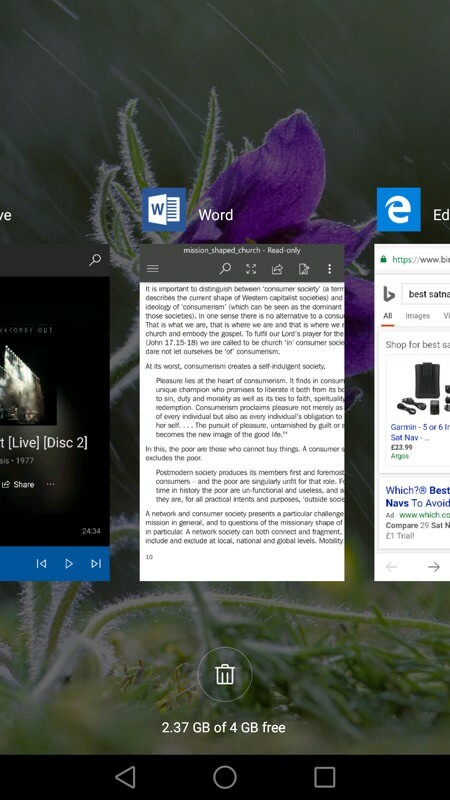 In this case Microsoft Edge. 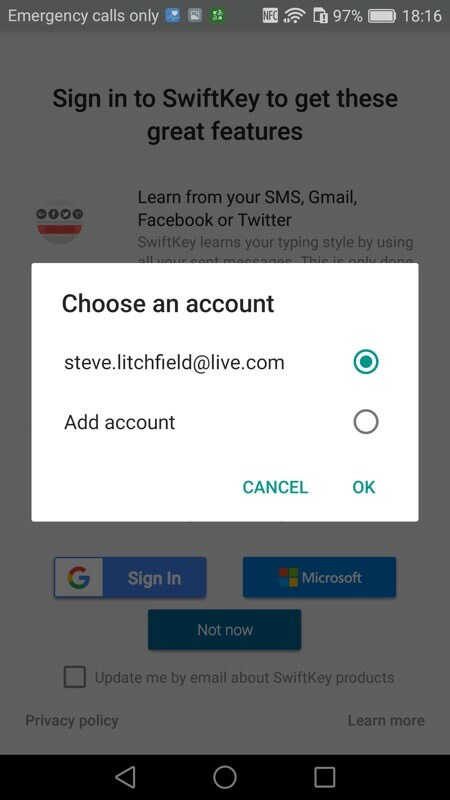 With Microsoft owning SwiftKey now, you can 'log in' to the keyboard with your Microsoft account to get your preference and personal dictionary synced between devices, which is pretty cool. 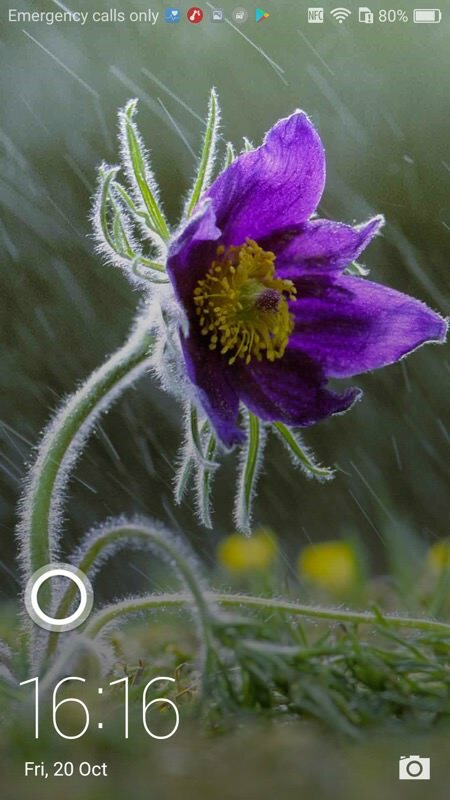 On the lock screen there's an optional big Cortana icon and you can swipe from this to get to a summary of weather and events, etc, though it stops short of the full Cortana 'today' experience in my testing; (right) it's also useful to accept the default 'Cortana Mic' icon for your home screen - a constant reminder of the assistant being available. 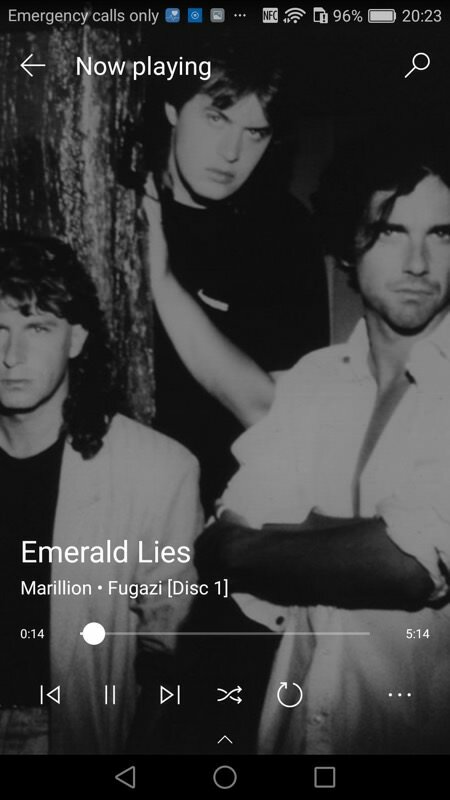 Time for some music - Groove Music is alive and well here on Android - here seeing all my music on OneDrive and playing/streaming it perfectly. 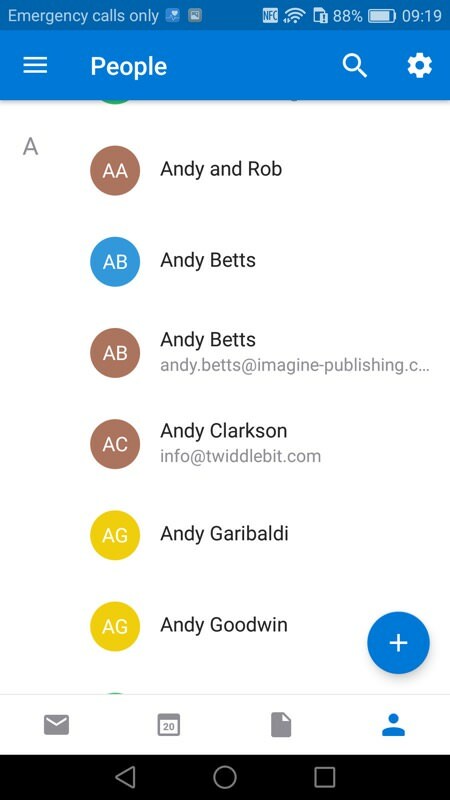 Outlook is a huge app on Android, with email, calendar, files, and contacts, all within the one interface. 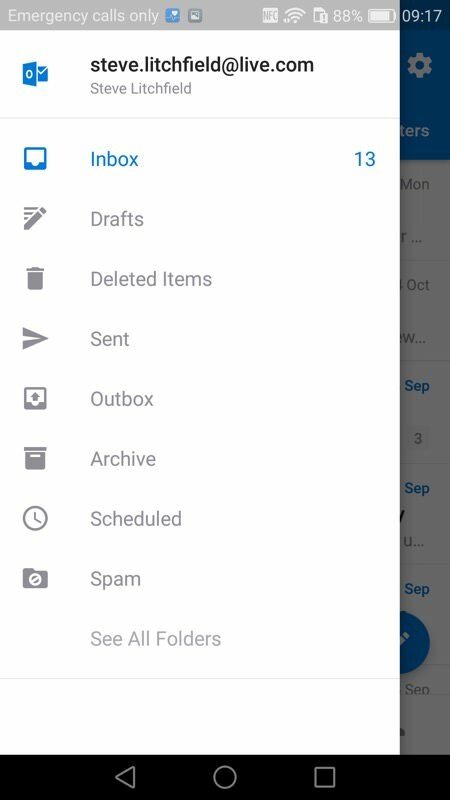 The hamburger menu changes for each 'tab' too - it's quite the UI and does require some learning! 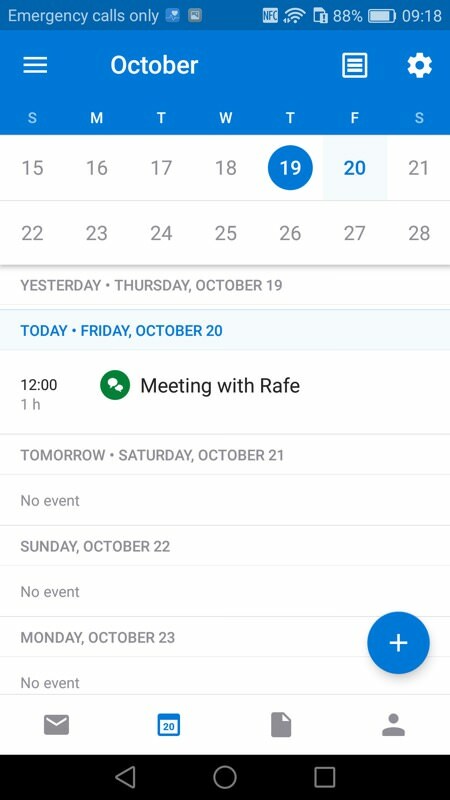 Outlook's Calendar and People views - all data is here from the Microsoft Cloud, as you'd expect. It's all in a state of preview, of course. 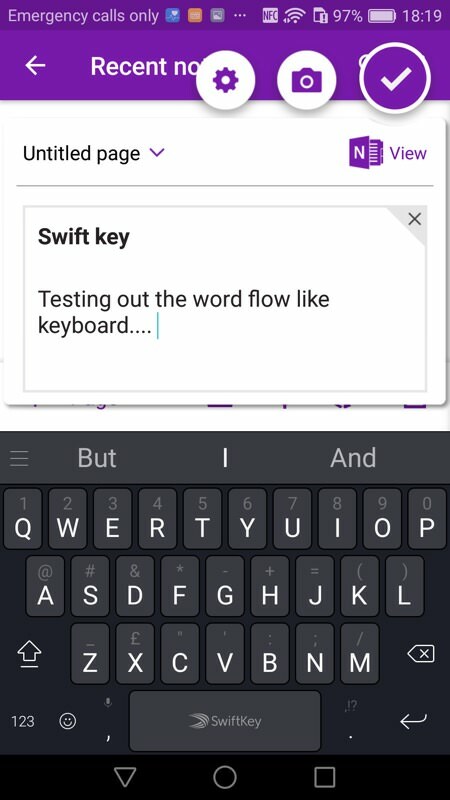 And it depends very much on the exact Android phone being used. 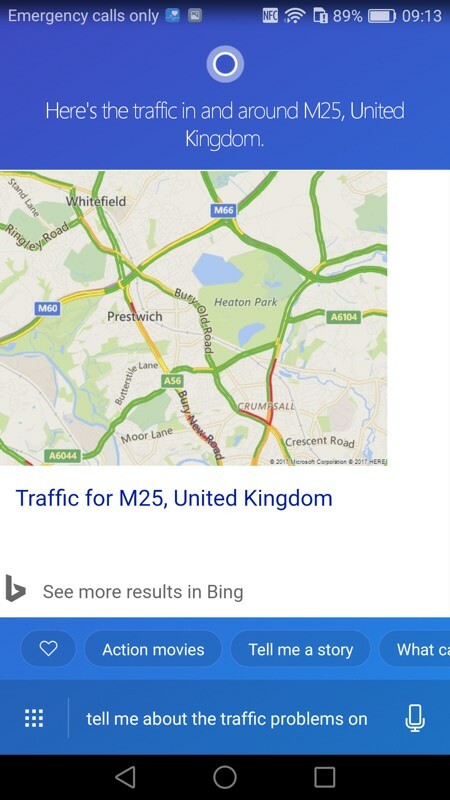 Huawei's EMUI implementation here is very aggressive in killing applications after a while, so the multitasking carousel ('recent apps') may still require taps to restart/activate an application; (right) I asked Cortana about traffic on the M25 and it showed me er... Prestwich. Early days and work for Microsoft to do!! In hindsight, it all went very smoothly indeed - the result looked nothing like Windows, but everything like Microsoft. If you're heavily invested in Windows and Microsoft services then it's really not too much of a wrench. 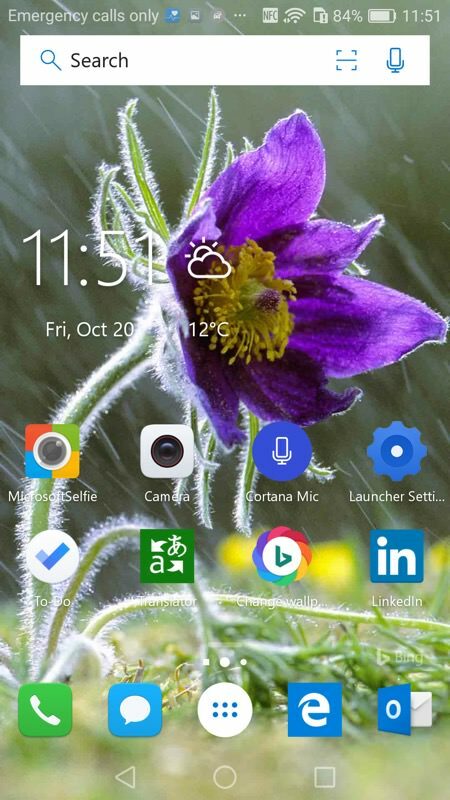 The biggest thing I missed was the Start screen and 'live tiles', of course, with the Microsoft Launcher only partly filling the gap for my brain. 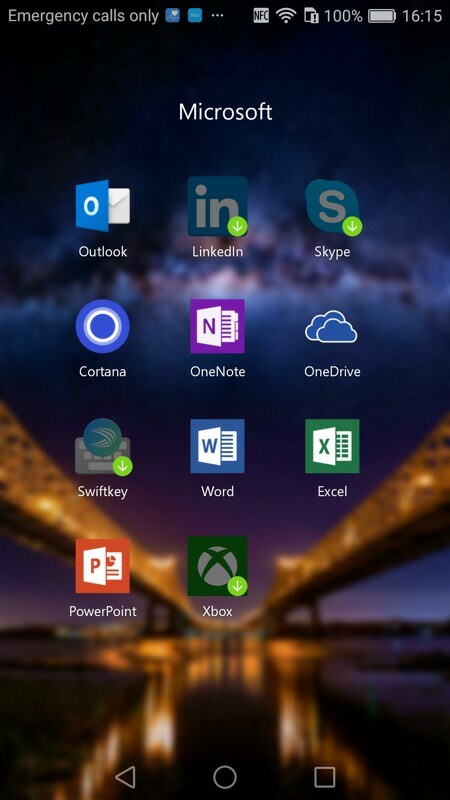 Your comments welcome though - how do you feel about shifting all of your Microsoft and Windows 'stuff' over to live on top of another mobile OS? Does it feel too much like leaving your partner for a new, younger one? Let the analogies rage! PS. 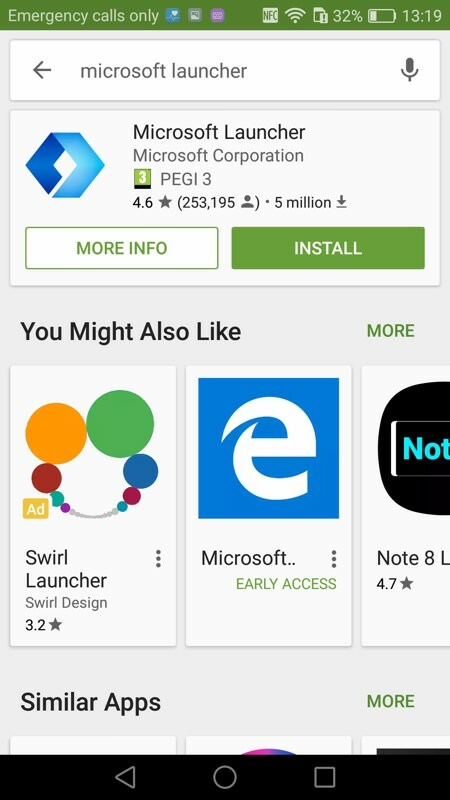 If videos are more your thing, I'm going to follow this up with a video walkthrough of the Microsoft experience on Android very shortly.